Kay's Cakes offer Cupcake party packages. I come to you so you don't even have to travel. Kay's cakes provide everything you need for you and your guest to decorate their own cupcakes and take them home. 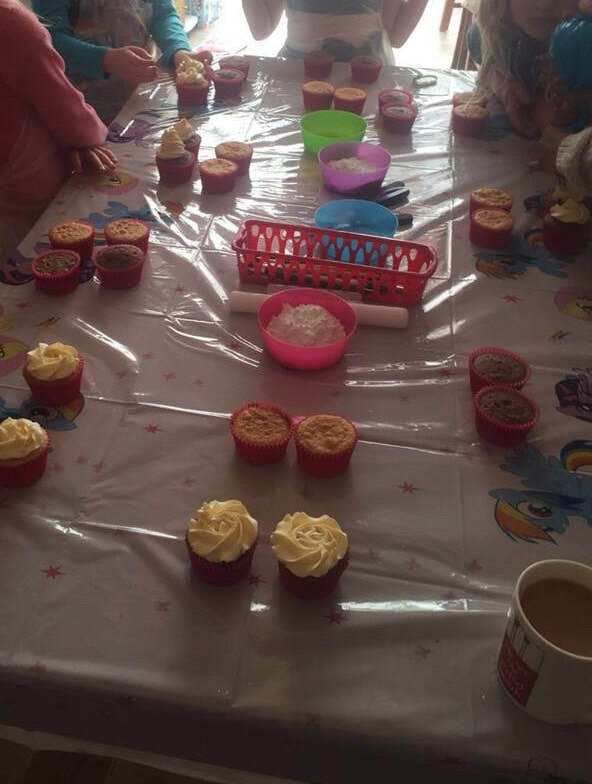 The cupcake parties are designed around what you want yourself and your guest to decorate. what theme of decoration you want. A minimum of 10 people per party will be required. 2. 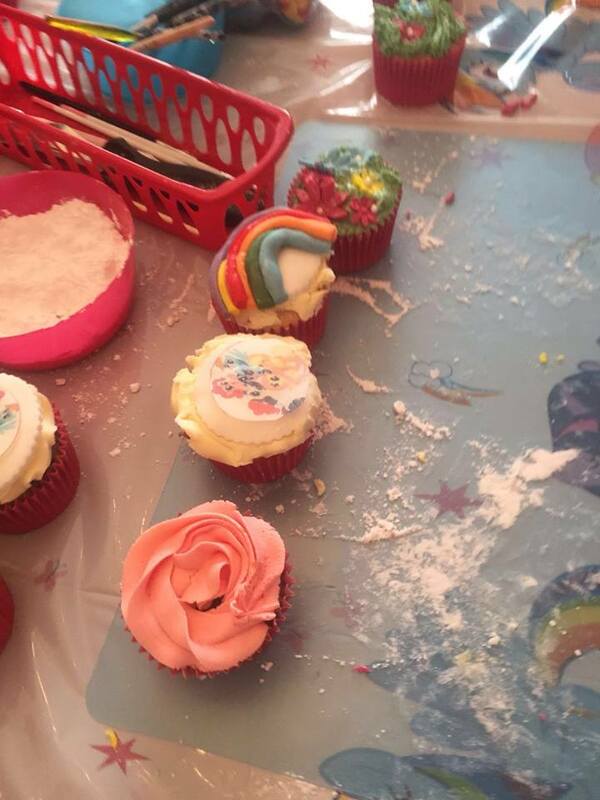 Ice and decorate your own cupcakes without food and drink: Ice and decorate your own cupcakes with food and drink: You and your guest will get to ice and decorate there own cupcakes and take them home, how many they get to do and what they get to do is your choice. Kay's cakes will show you how to decorate the cupcakes to a chosen theme and then you will get to use your own skills to decorate your own. At the end of the demonstration each guest will receive a box so they can take there cupcakes home with them. A minimum of 6 people per party will be required. If you have any questions please message me using the contact Kay's cakes link at the top of the page.